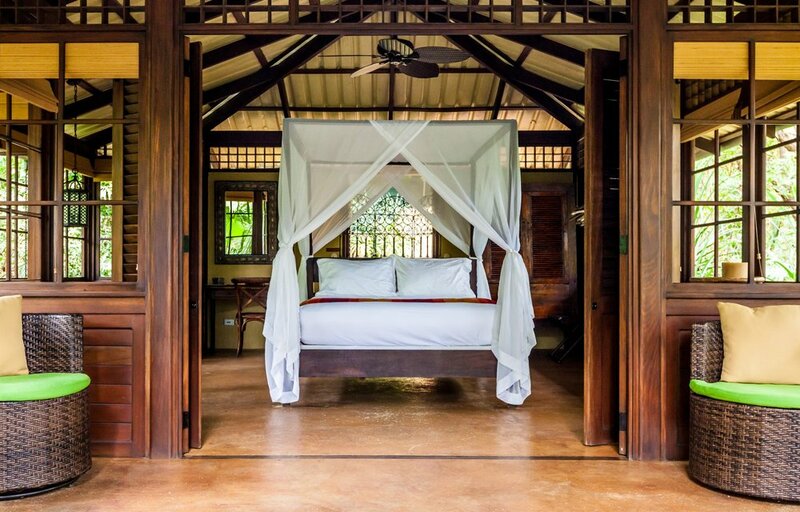 It’s not hard to find a beach bungalow shrouded in beautiful jungle vibes in Costa Rica, but Latitude 10 raises the bar. With only five open-air casitas, Latitude 10 retains a wonderful private home feel. It’s not hard to find a beach bungalow shrouded in beautiful jungle vibes in Costa Rica, but Latitude 10 raises the bar. This boutique resort was created by two friends who landed in Santa Teresa, Costa Rica, and decided to plant roots to host their friends and family. It didn’t take long before they opened their doors to discerning guests who were searching for the perfect Costa Rica retreat away from all the crowds. With only five open-air casitas, Latitude 10 retains that wonderful private home feel while upholding a commitment to sustainability that puts larger destinations to shame. The property is 100% free of single-use plastics, home to a native plant nursery to regenerate nearby forests, and more. 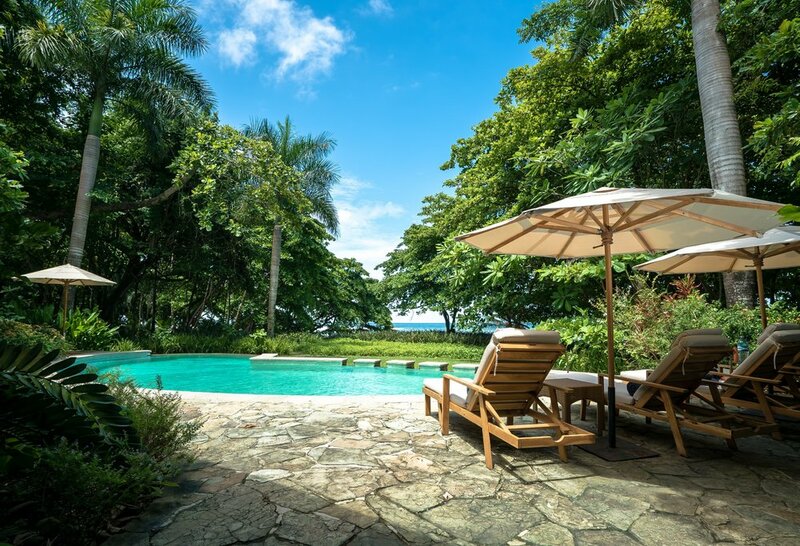 But let’s cut to the chase—the reason you’re seeking a hideaway in Costa Rica is the beach! With epic surf right out the door, yoga sessions, horseback riding, and snorkeling, it will be easy to fill your time at Latitude 10. Don’t forget to take a moment to make your own ceviche and relax in a hammock. Perfect for single travelers, honeymooners, and families alike (kids 11 and under stay for free), this is the ultimate in beachy bliss. 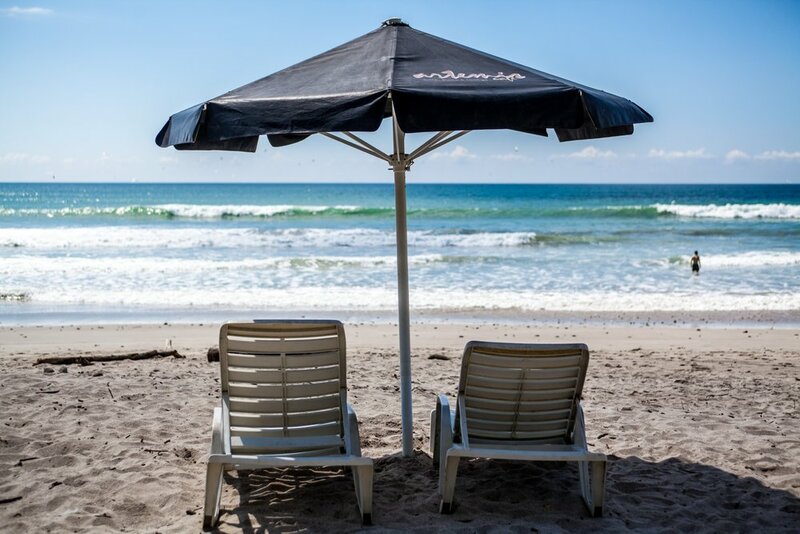 Your little slice of paradise in Costa Rica perfect for families and romantic getaways, away from the tourists and crowded surf line-ups. "At Latitude 10, sustainability is inbuilt. It guides our everyday decisions, and is ingrained in our guest experience." Get off the grid on this week-long exploration through some of Patagonia's most seldom visited areas. The ultimate two-week exploration of Ecuador, from a private estate in the Andes to tented safari camp in the Galapagos Islands to a grand finale in the treetops of the Amazon. Machu Picchu, one of the wonders of the world for its amazing archaeological heritage, is thought to be the favored country retreat for the royal family and Inca Nobility. Here is your chance to see it for yourself. Journey on foot through the Sacred Valley of the Incas as you trek the famous Inca Trail, exploring the people and cultures that have shaped Peru. There are an overabundance of ways to experience Peru’s world-famous Machu Picchu, but for the traveler who enjoys adventure along with a dose of cool comfort, this is our favorite option. The premier way to see the cities and agricultural countryside of Colombia; perfect for the first time traveler or those looking to uncover the country from a local's perspective.